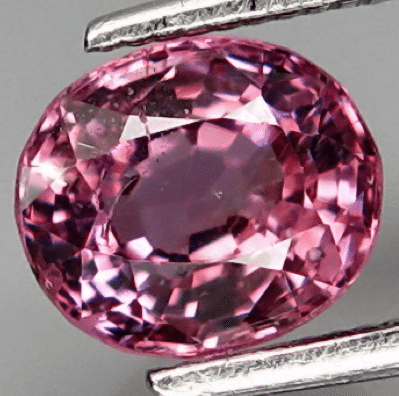 This is a natural pink Spinel loose gemstone mined in Tanzania, this gem comes with a stunning deep pink color with strong saturation and medium hue, almost eye clean this natural tanzanian Spinel present a good clarity and luster. 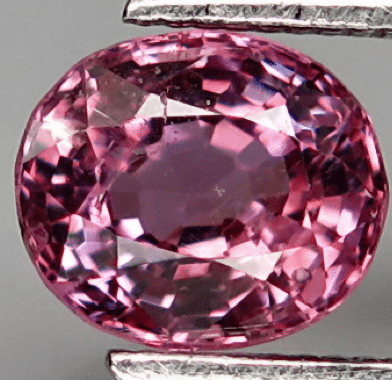 This natural pink Spinel gemstone cut in an oval faceted cut, show an icnredible luster and an attractive deep pink color that make it really adorable, some minor inclusions can be spotted with loupe but at naked eye is almost clean, so this mean that this tanzanian pink Spinel is perfect to be set in an elegant jewel like a platinum ring or a gold pendant. 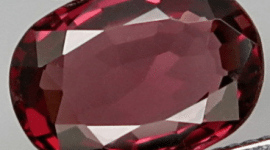 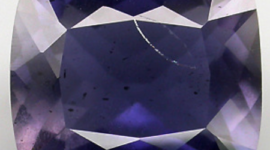 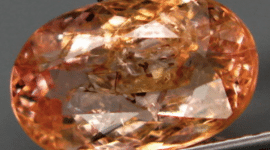 This Spinel loose gemstone is completely natural and earth mined stone, is untreated and also no heat treatment was applied. 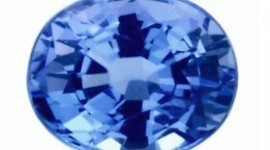 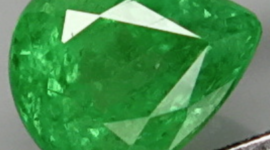 Feel free to contact us to get more information about this gemstone, to buy it you need to compile the form below with your data and you will receive a Paypal invoice directly to your email. 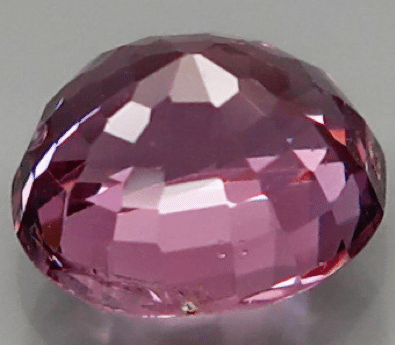 Dimensions: 6 X 5.2 X 3.9 mm.